We just announced the release of our latest research on commercial drone operations. The Economics of Using Drones for BVLOS Inspections is a white paper sponsored by PrecisionHawk, the leading provider of drone technology for the enterprise, which provides a foundation for businesses to evaluate when it’s best to use traditional ground and manned aviation, line of sight drones, or BVLOS (for “beyond visual line of sight”) drone inspection approaches. It’s designed as a comprehensive primer of drone inspections in specific industries. What’s the best way to enable an effective drone strategy? What are the economic benefits of operating drones? What are the costs, benefits, and risks of using drones for BVLOS operations? How does that compare with traditional inspection methods? Time to value, meaning that BVLOS flight can cover a wide area and collect high-quality data much more quickly than traditional means, so, for example, insurance claims of total loss can be indemnified faster. 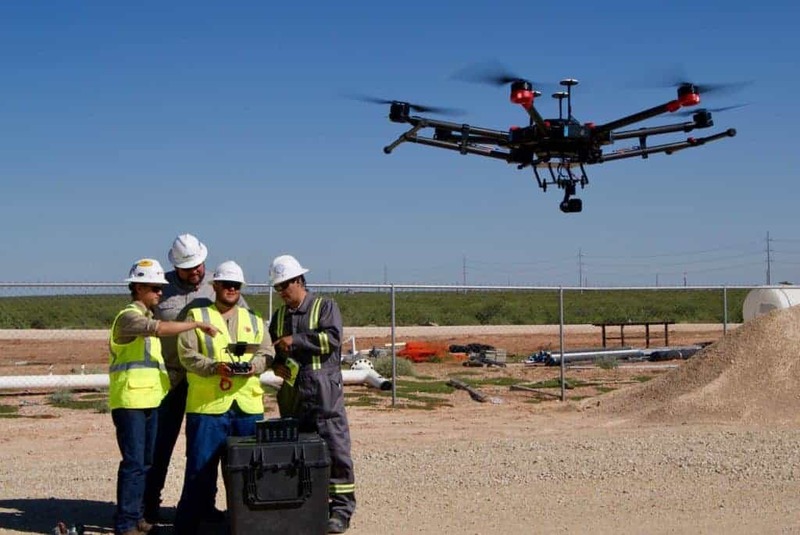 The 21-page report also provides a guide for when—and how—to deploy drones to inspect assets, use cases for how drone missions compare with traditional methods, and insight from PrecisionHawk’s customers about how they’re refining their inspection strategy—and their results.